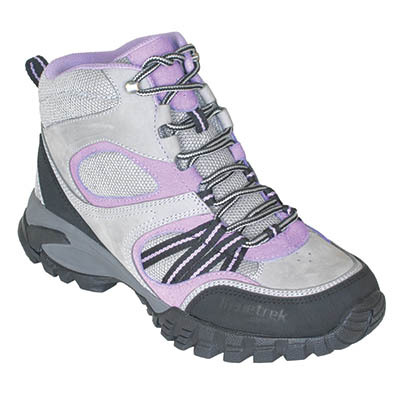 Whether you hike or hunt in warmer climates, here or abroad, the Kenetrek Safari is like buying two boots in one. Although they’ll be your go-to early season or desert boot, they’ll quickly become your first choice around town. The durable 7 inch, 2.5mm full grain leather uppers have Cambrelle lining that breathes,wicks, and keeps you from overheating. The Eurosole SuperLite sole pads your every step and grips just about any surface that you’ll encounter from rocky ascents to slippery sidewalks. We’ve added extra-padded soft collars and flex notch upper design to bring slipper comfort to an incredibly durable boot. 2.9 lbs a pair. Made in Italy. Men’s medium width whole and half sizes 8-11 1/2, whole sizes only 12, 13,14.